The exterior of Phase II, Valor Apartment Homes, courtesy S. L. Nusbaum Realty Co.
S. L. Nusbaum Realty Co. has started work on the second phase of Valor Apartment Homes, a $15 million affordable housing community in Fredericksburg. The Norfolk-based commercial real estate firm said Tuesday that completion of the project would bring the total number of units to 248. The 128-unit first phase was finished early last year. The site is located on Fall Hill Avenue, directly across from a Wegman’s supermarket and within walking distance to Central Park. In addition to apartments, the community also will offer 78 townhomes for sale. They are being developed by Stanley Martin Homes. Phase II will offer one-, two- and three-bedroom floor plans with granite countertops in the kitchens and baths and washers and dryers. Valor amenities include a clubhouse, fitness center and pool. The community has also been designed with energy-efficient features, to help lower residents’ ongoing utility expenses. Leasing for the second phase is scheduled to begin in spring 2019. TS3 Architects designed the community. Bowman Consulting and Morgan Keller Construction of Frederick, Md., is the general contractor. 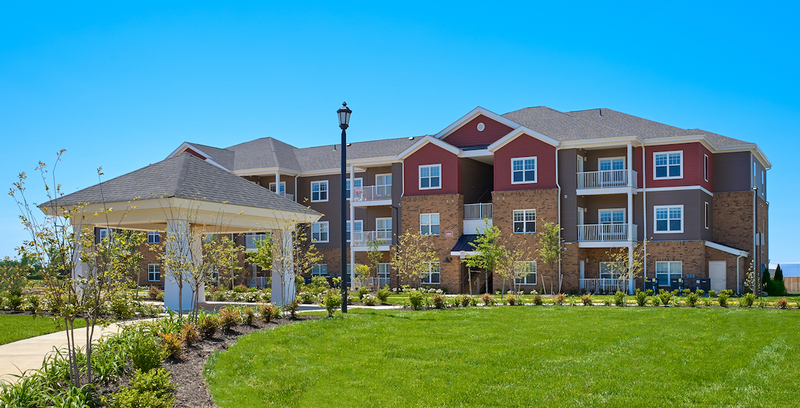 Nusbaum manages about 23,000 apartment units and has developed more than 50 communities throughout the mid-Atlantic.